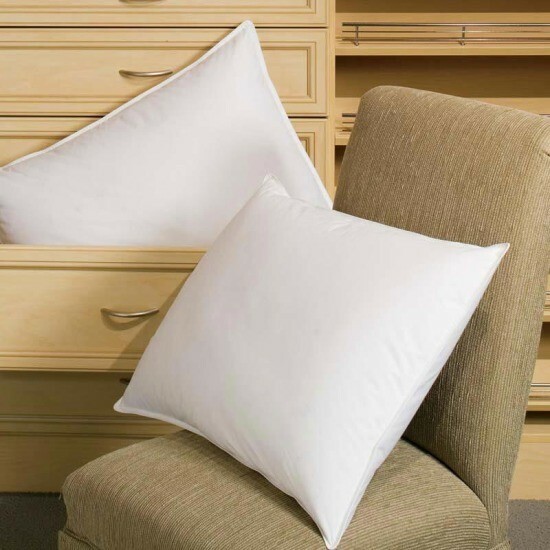 550 fill power white down pillow with 100% cotton cover. Standard - 20 x 26 Inches - 14 oz. Queen - 20 x 30 Inches - 16 oz.